Weddings in the Bahamas now have a new Nassau venue – Sapodilla Fine Dining, located in an exotic, lush tropical garden. 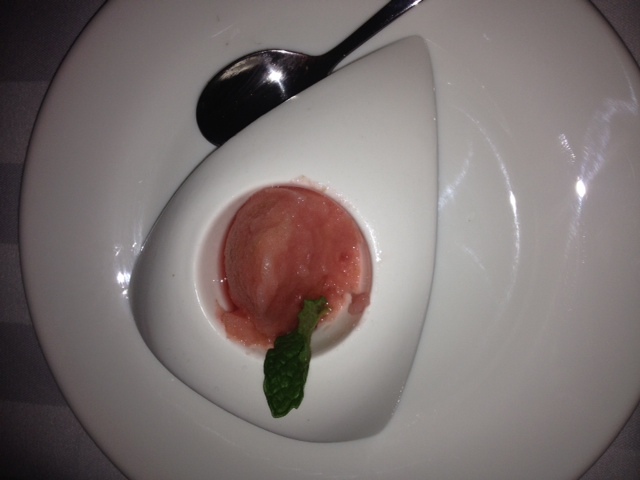 It was an absolute pleasure dining at Sapodilla Fine Dining recently. Reached via an exotic, lush Tropical way, Sapodilla sits well back from the beautiful Cable Beach waterfront, West Bay Street. The path leading to the restaurant is filled with yellow coconut palms some with orchids tied on them, shrubs and ground cover. Sapodilla’s elegantly manicured garden and terrace venues have many unique areas for your wedding ceremony and reception. The Wedding Gazebo for ceremonies flows into a garden lawn for receptions; this space accommodates 50 or more guests. With a lush natural backdrop, the Courtyard Terrace has fabulous rafter palm trees and a Terrace Garden with flowering native exotic plants and seats up to 300 people. Each space has its own special character … no two places look the same … from rehearsal dinners, to wedding ceremonies and receptions. Indoor space is also available. 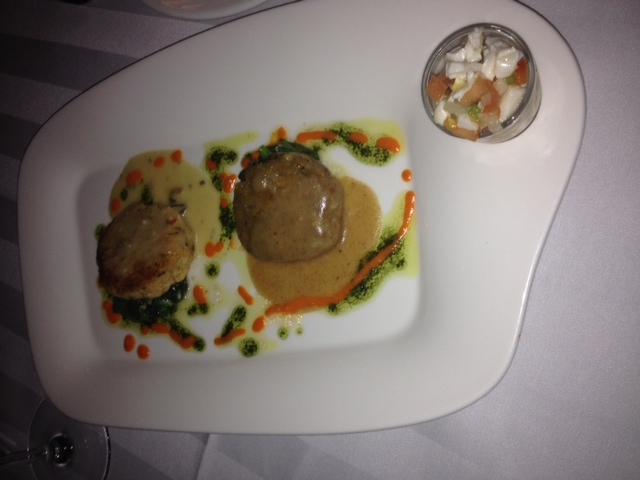 Our first course was a fabulous trio of mini crab cake, plantain cake and a shot of fresh conch salad. 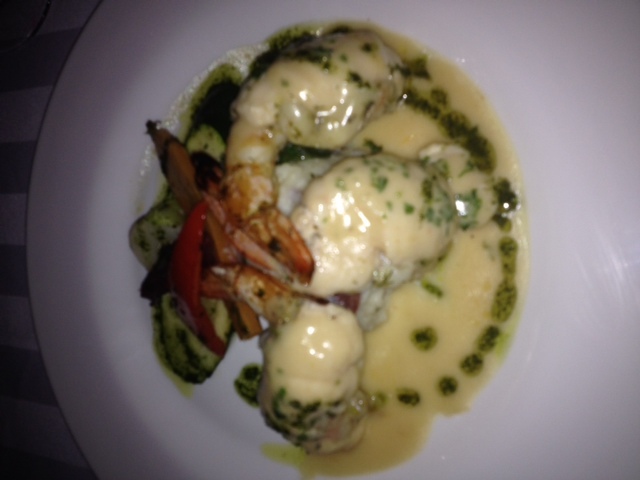 Our main course was a scrumptious jumbo shrimp with seafood mouse and for dessert a delicious chocolate molten cake. Absolutely fantastic! 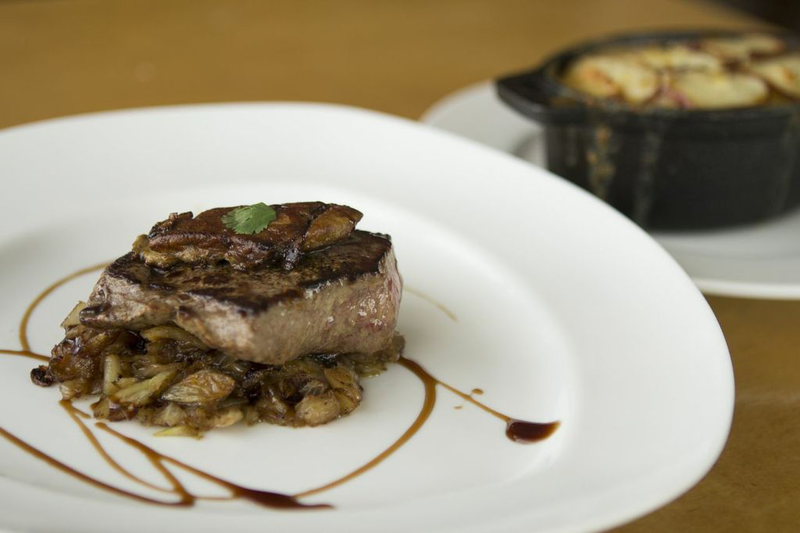 Dining at One80 Restaurant, Turquoise Cay Boutique Hotel is an exquisite experience. The new owners have captured the perfect mix of luxury and relaxation Bahamian elegance. The bar area is charming and fun. 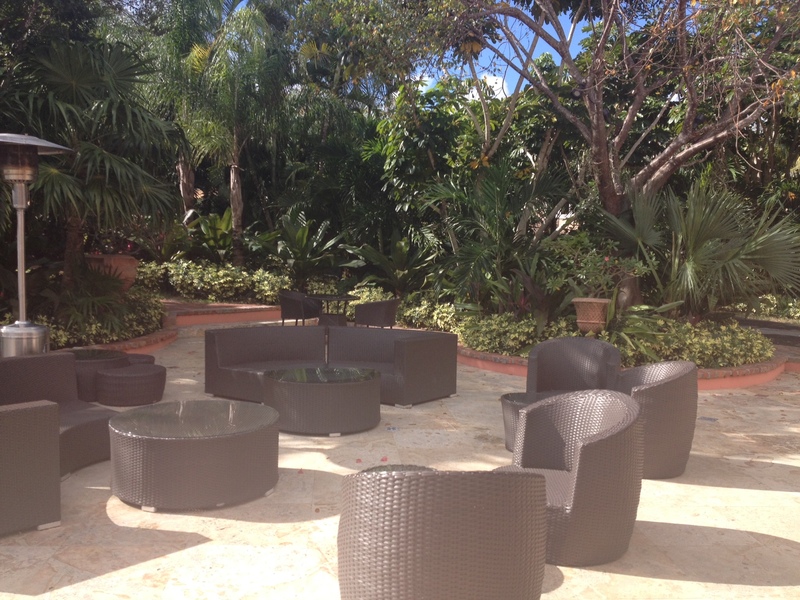 The outdoor space is perfectly laid out for relaxation and privacy for your Exuma Bahama wedding. The view is beautiful and breathtaking. The food is excellent. The outdoor seating area is amazing and lends itself to an outdoor cocktail hour and dinner. Delight your senses with an exceptional menu featuring a revolutionary mix of flavors from Peru, France, Asia, and a touch of our local Bahamian feel. The hotel’s Culinary Consultant Jose Saenz and Executive Chef Pedro Ayala invite you to indulge yourself with our unique food and our innovative drinks. Wedding menus are tailored to suit each couple’s palette.